It's my birthday today! I'm currently catching up on Celebrity Big Brother (I know, I'm just too cool) but later I'm going to the cinema with Sam then having a bite to eat at Wagamama. 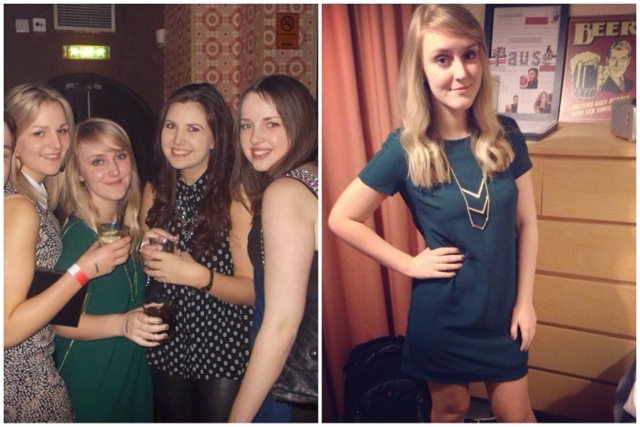 The photos above are from my birthday night out on Saturday!